There’s a “super moon” happening on November 14th. Apparently, it’s the closest moon to the earth since 1948 which means that people might feel some woo-woo energy in their immediate surroundings (if that’s the belief they hold in their hearts and minds). Philosophers throughout history have referred to the strong link between moon energy and how it affects human behavior. Ancient traditions, farmers, witches, and other spritely beings have used the moon to celebrate cycles and the abundance of nature. Scientists, however, have debunked many moon myths that people go crazy, are more likely to die if elderly and spontaneously sync their menstrual cycles with the lunar vibes (clearly not in that order). 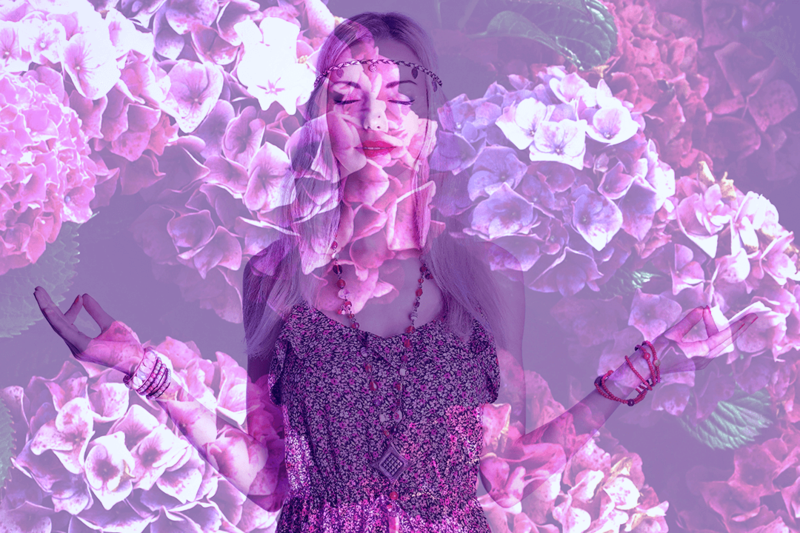 So why is manifesting during a full moon meaningful, helpful or even important? Rituals are a beautiful way to connect to your inner being throughout life. They can be powerfully symbolic and open the floodgates to a deeper connection to the Universe within. The key essence of trying any ritual is to show up with an open heart, an open mind and a willingness to be open to all possibilities. These rituals shed light, often in times of darkness and that is the primary symbolic purpose of the moon appearing in our sky each night is to do precisely that – to provide light. The moon is a beautiful and radiant source of light in our nightly darkness. This is where you need to gather the things that make you feel inspired such as being in a space where you can see your vision board, or the things you might want to get in order to create one. Or, I would highly recommend you try my ANCIENT MANIFESTING RITUAL. 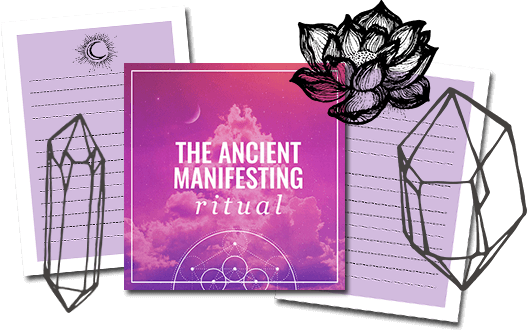 It’s a teeny-tiny investment and has been used by over 50,000+ of my manifesting students around the world and is the most loved step in the process of manifestation. The best time to use it is on a full moon to get yourself into the best state to raise your vibration. 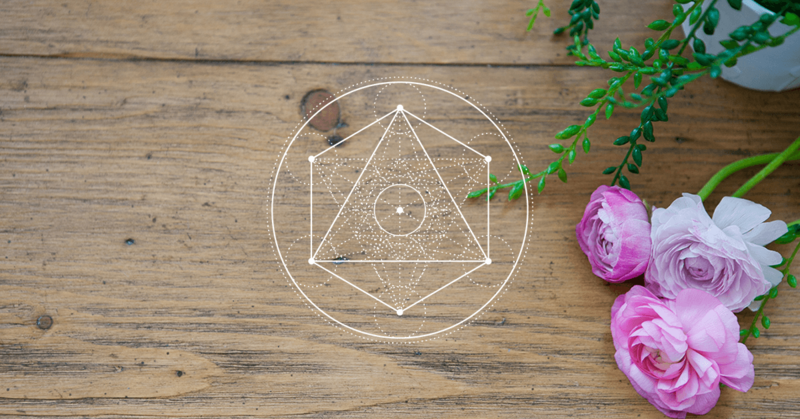 I’ve been told that the ritual is something most people have never tried before but find to be the most effective when working with the Law of Attraction. Whether it’s an altar, your kitchen table or a pretty space on your nightstand, create a space of beauty where you can keep candles, journals, crystals, and other symbolic items that conjure up a deep feeling of inspiration. Grounding is really important when you do new moon or full moon rituals. The practice of meditation is really important throughout the manifesting process. This is because you actively relax and allow for your desires to flow from your higher self. Set the intention before your meditation to be guided to soulfully and succinctly express all of the things you would love to manifest into your life. Call them to rise to the surface of your heart. Really tune into the light energy of the moon for this. Allow yourself to lead with your heart with this process. It’s so easy to get taken off track with the urge to self-sabotage. If you notice the little voice of doubt or certain judgments begin to rise up as you are doing the ritual, remember that they are a very natural part of the manifesting process. You need to understand that you can’t control how you feel when the doubt rises up, but you can choose to re-frame it in order to see it as a vital balancing force for the process to be successful.